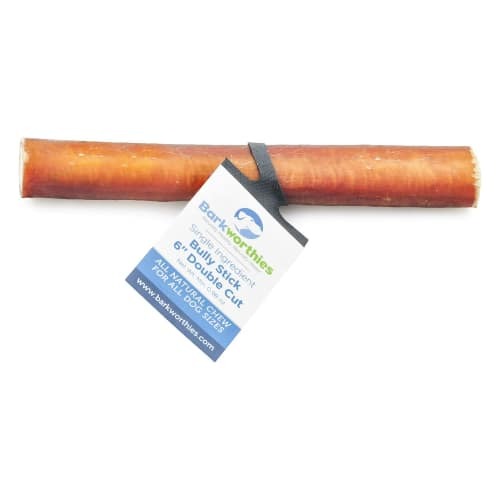 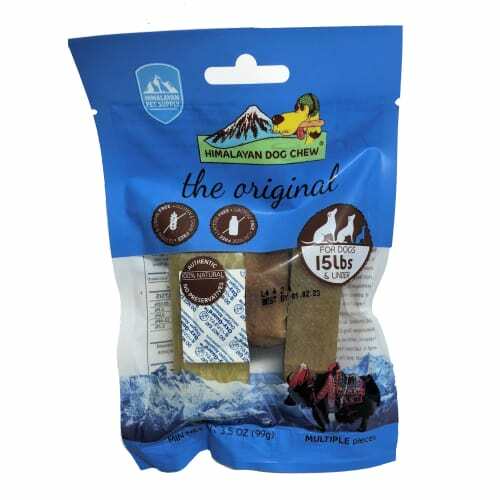 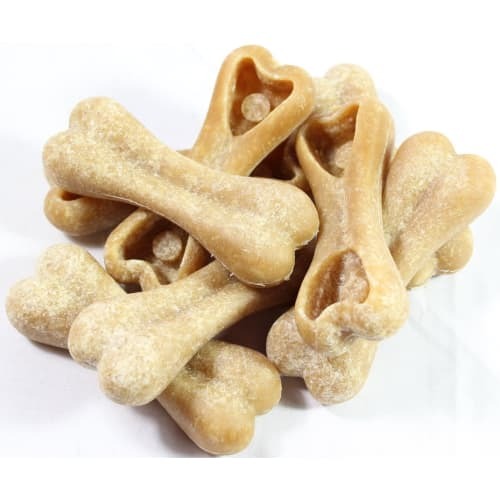 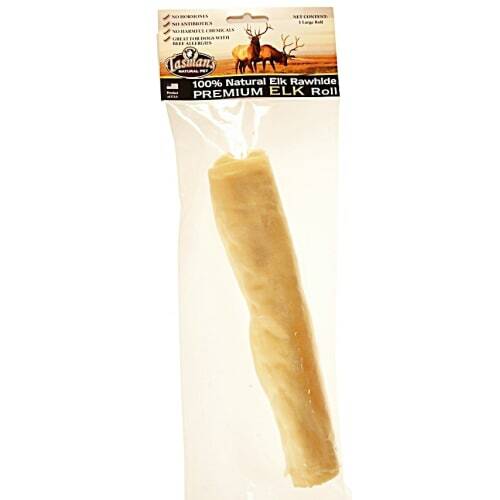 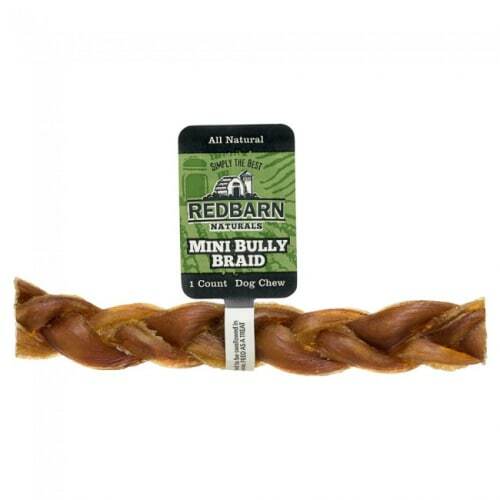 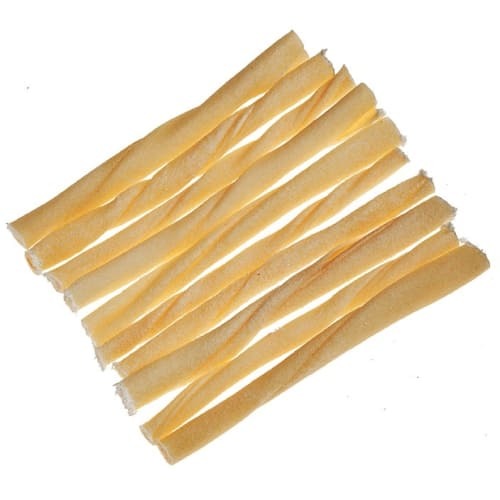 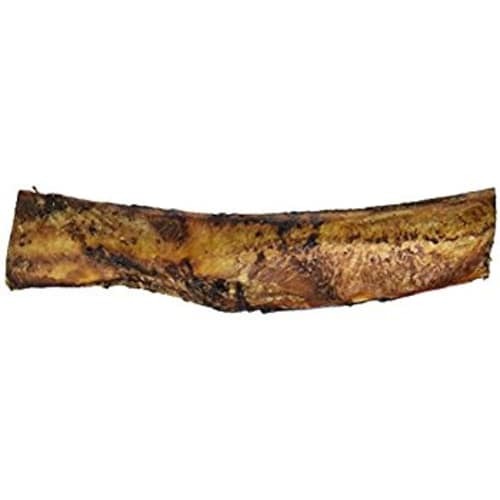 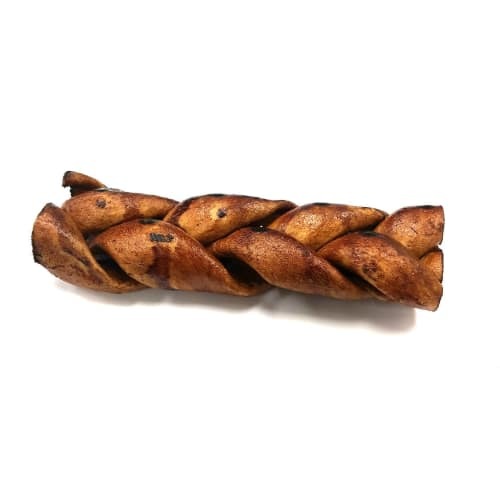 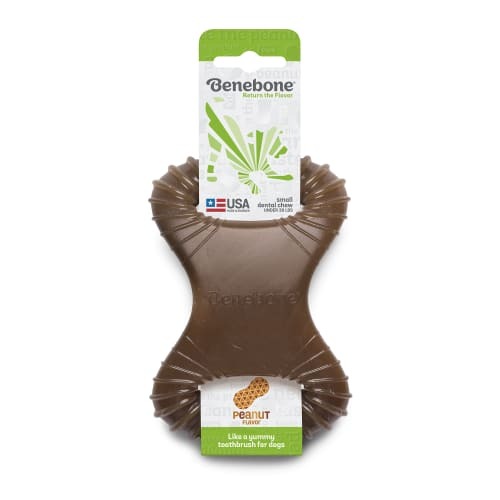 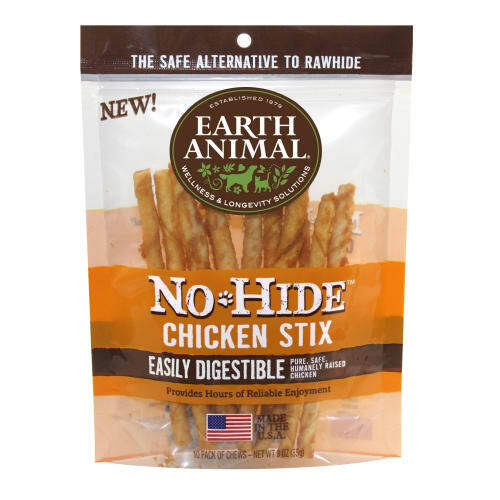 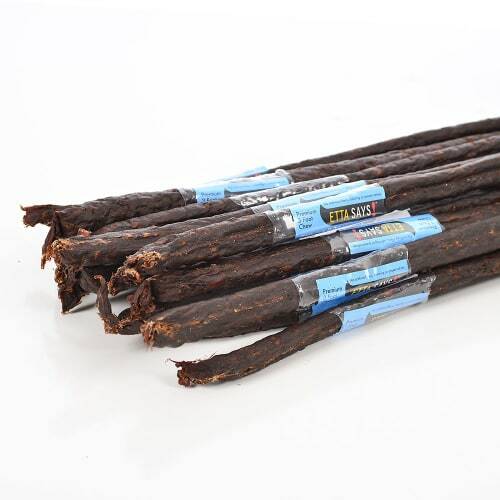 Give your dog a healthy, all-natural odor-free bully stick! 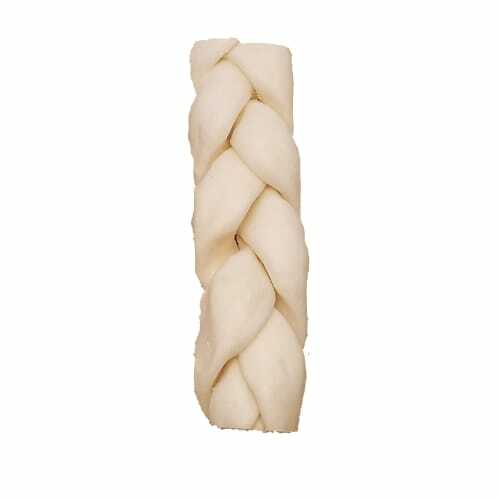 Now available by the pound! 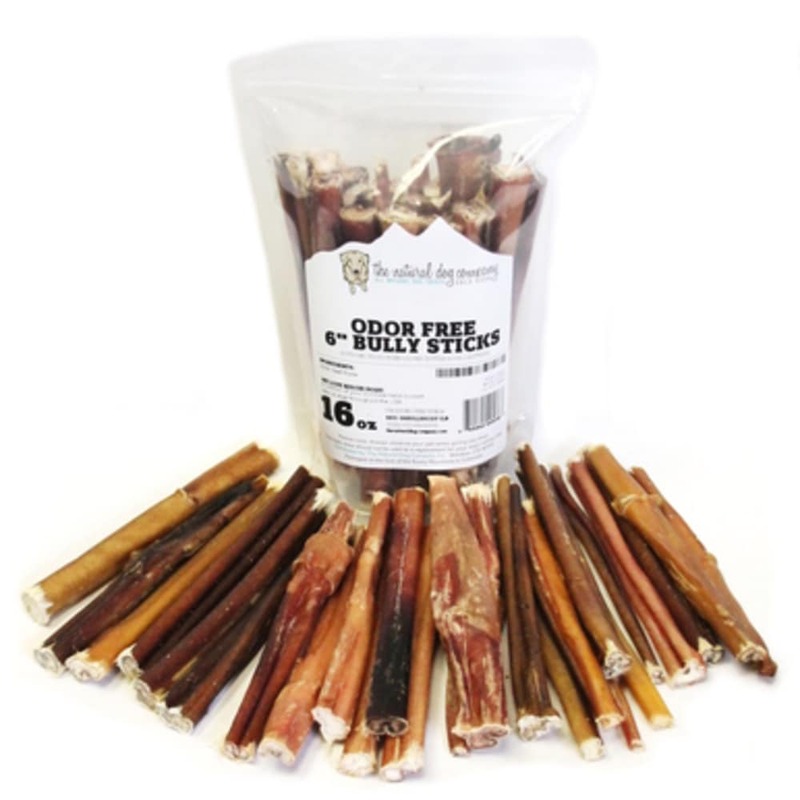 Odor Free USA Double Cut Bully Stick 6"